The much-anticipated shortlist for the $25,000 DSC Prize for South Asian Literature 2018 has been unveiled at a special event, which took place at the London School of Economics & Political Science. 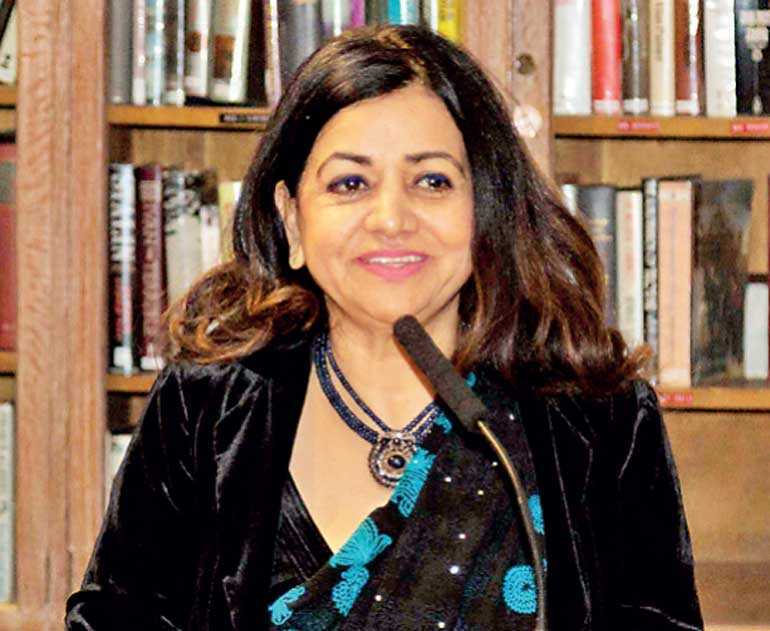 Now in its eighth year, the DSC Prize for South Asian Literature is one of the most prestigious international literary awards specifically focused on South Asian fiction writing. 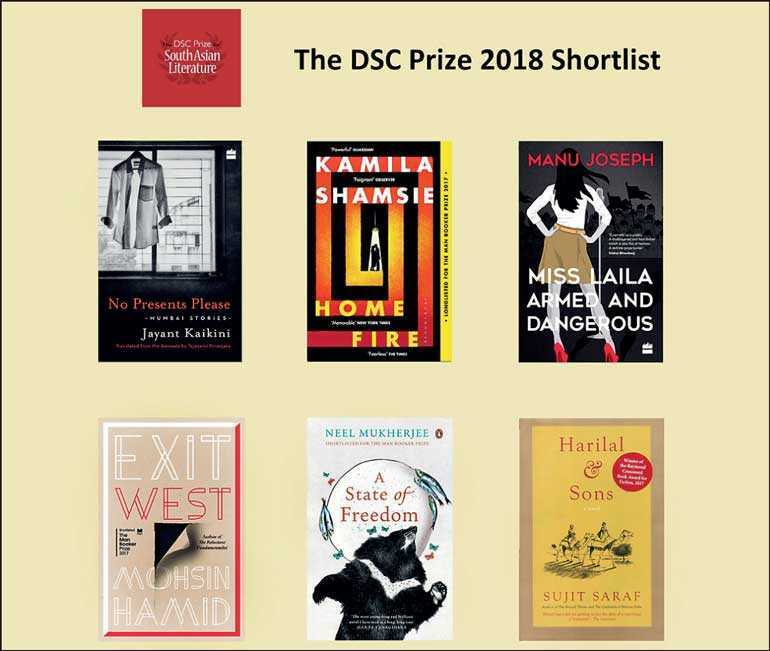 The shortlist of six novels was announced today by Rudrangshu Mukherjee, Chair of the DSC Prize 2018 jury panel, who along with the other four jury members Claire Armitstead, Nandana Sen, Firdous Azim and Tissa Jayatilaka had met a day prior to the event to arrive at the shortlist. The shortlist comprises four authors of Indian origin and two authors of Pakistani origin and despite some of them being based outside the South Asian region, their work poignantly brings alive a wide spectrum of themes and emotions that are so relevant in contemporary South Asian life. The shortlist also includes a translated book where the original writing was in Kannada. The shortlist announcement was well received by publishers, authors and literary enthusiasts who attended the event. 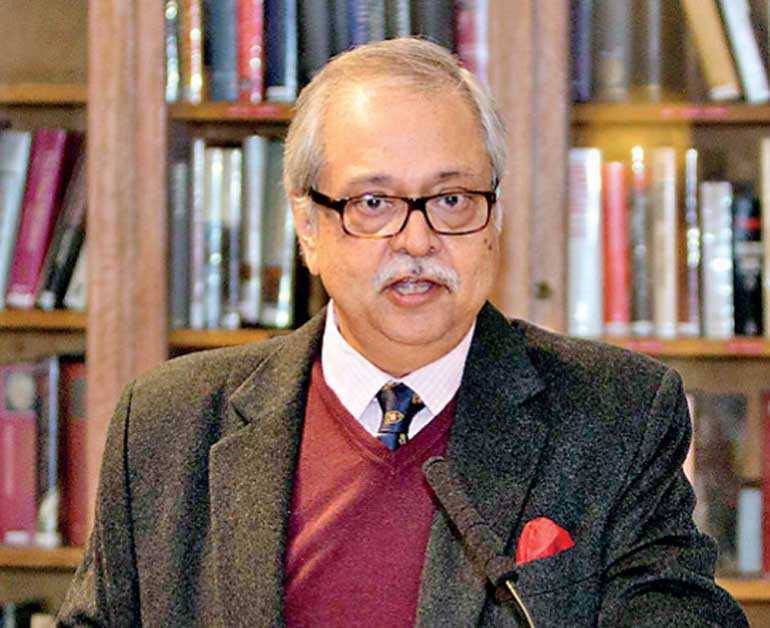 Speaking on the occasion, Jury Chair Rudrangshu Mukherjee said, "Being the chair of the jury of the DSC Prize has been one of the most enriching experiences of my life. I say this for two reasons. One is the sheer intellectual excitement of reading, evaluating and discussing these works of fiction. The other is the interactions I had with my four colleagues on the jury. I know I learnt an enormous amount from all of them and for this I am profoundly grateful to all of them. Evaluating these books reminded me once again of the importance of reading in human lives." Administered by the South Asian Literature Prize & Events Trust, the prestigious DSC Prize for South Asian Literature has helped to raise the profile of South Asian writing around the world by rewarding authors who write on the region. Founded in 2010 by Surina Narula and Manhad Narula, the winning author is awarded a $25,000 prize. This year the prize received a record 88 entries which included stunning portrayals of migration, war and the pain of displacement, poignant love stories, the exploration of new found relationships and identities, and vivification of the personal struggles, hopes and aspirations that symbolize the urgent and divisive realities of contemporary South Asian life. The announcement evening also featured a special panel discussion moderated by Claire Armitstead, Associate Editor, Culture, for The Guardian on the Importance Of Literary Prizes, with Alexandra Pringle, and Sathnam Sanghera. The prize received close to a quarter of the submissions from publishers based beyond South Asia and from countries such as the UK, USA, Canada, Australia, etc., highlighting the growing interest of publishers and authors across the world in South Asian writing. The shortlisted entrants reflect this global interest, and include British-Pakistani author Kamila Shamsie and Indian origin author Neel Mukherjee who are both based in the UK. Pakistani origin author Mohsin Hamid is based between Pakistan, UK and the USA, whilst Sujit Saraf is based in the USA. The growing global importance of South Asia coupled with the sweeping changes that are affecting the lives of the people here has encouraged more and more diverse writers to write about this region. This year’s international jury panel includes Rudrangshu Mukherjee, Jury Chair, Professor of History and the Chancellor of Ashoka University and an internationally acclaimed historian of the revolt of 1857 in India, Nandana Sen, a writer, actor and child-rights activist and author of six books, who has worked as a book editor, a poetry translator, a screenwriter, and a script doctor, Claire Armitstead, who has also been a theatre critic, arts editor and literary editor, Tissa Jayatilaka, who was the Executive Director of the United States-Sri Lanka Fulbright Commission and is the author of several publications and has translated and edited many journals, and Firdous Azim, Professor of English at BRAC University, Bangladesh, whose research has focused on women’s writings in the early twentieth century Bengal. Following the announcement of the shortlisted entries, the jury will convene again to select the winning author, ahead of the final award ceremony to be held at the Tata Steel Kolkata Literary Meet which would take place in Kolkata, India between 22 and 27 January 2019.